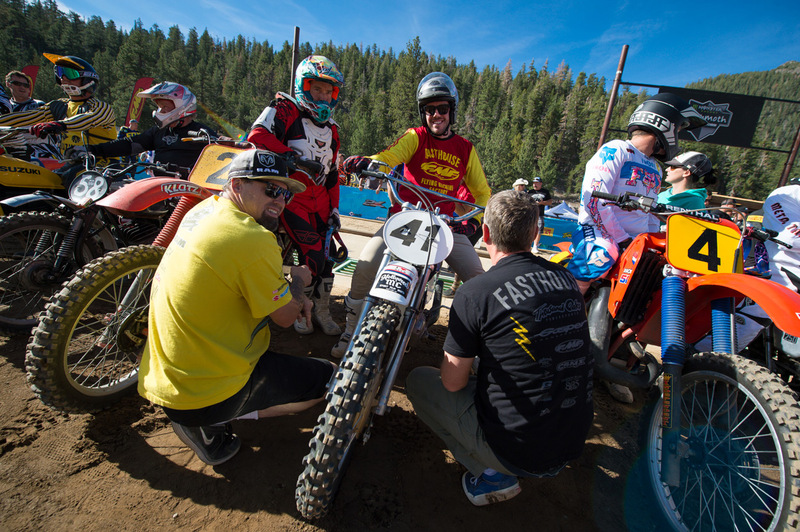 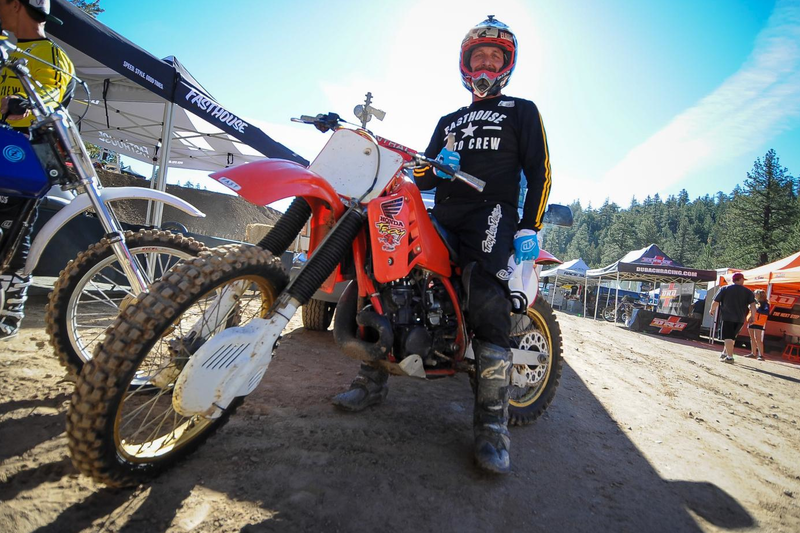 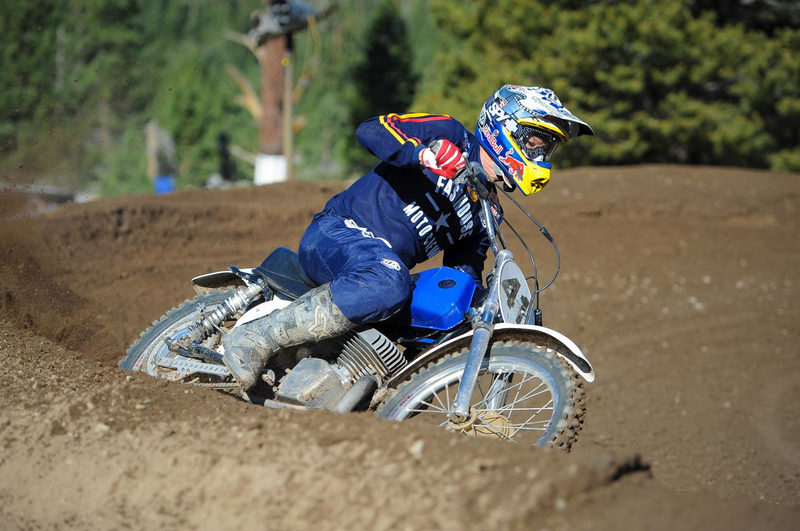 The Mammoth Motocross is one of the longest running races in the U.S. Tucked away in the mountains just outside downtown Mammoth, the picturesque race draws thousands of racers and spectators each year. 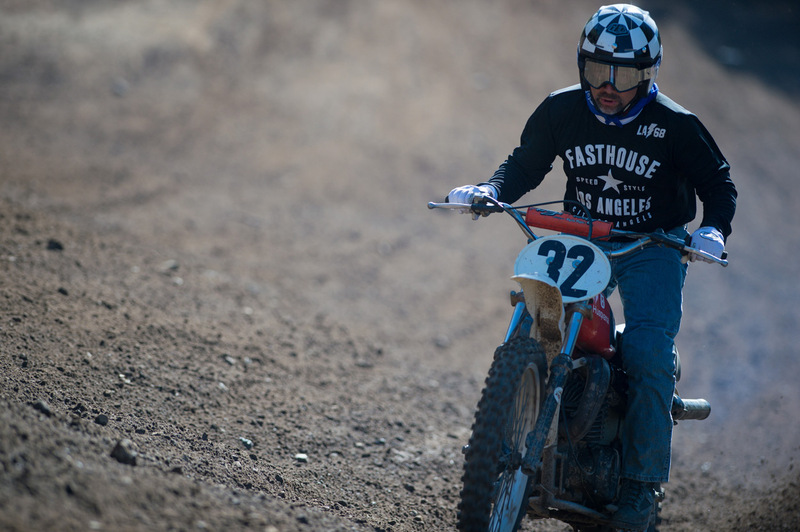 As we've done for the past two years, Fasthouse will be hosting the annual Smoke And Fire vintage race on the first Saturday and Sunday of the two-week event. 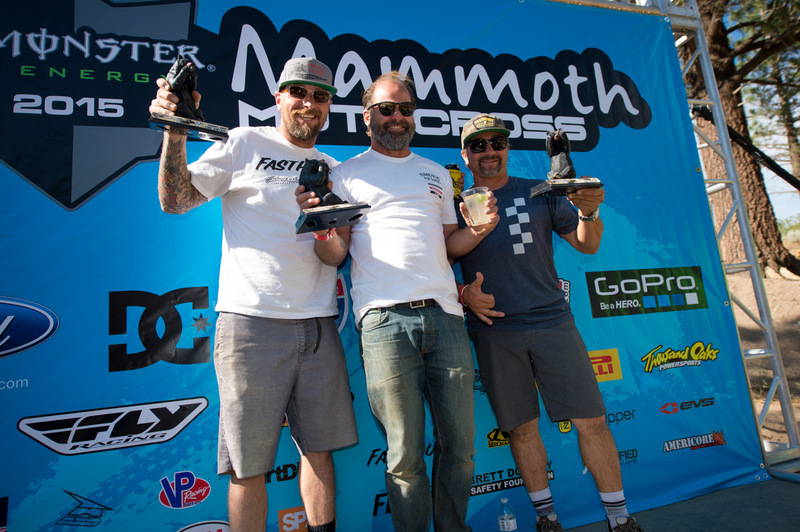 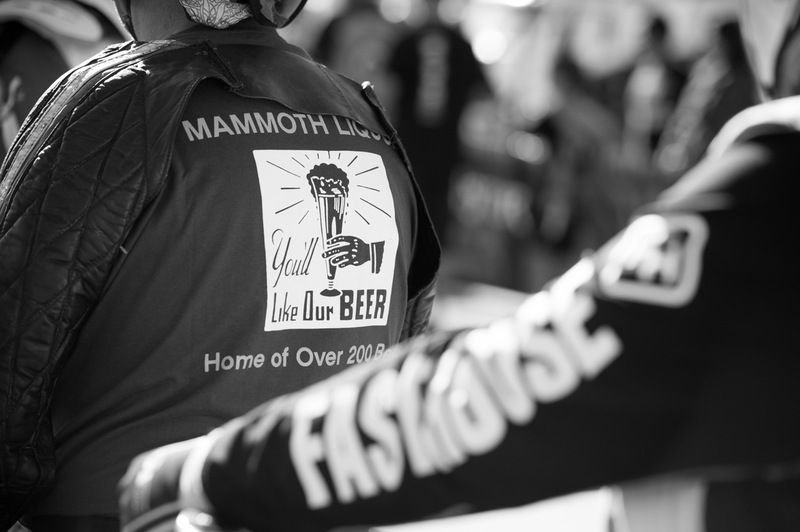 Each day’s race will be the first to take off the iconic Mammoth start gate, allowing the racers—and old bikes—a smooth track to do battle on, and just about anything goes in the Smoke And Fire race, as it’s more about having fun than taking the win. 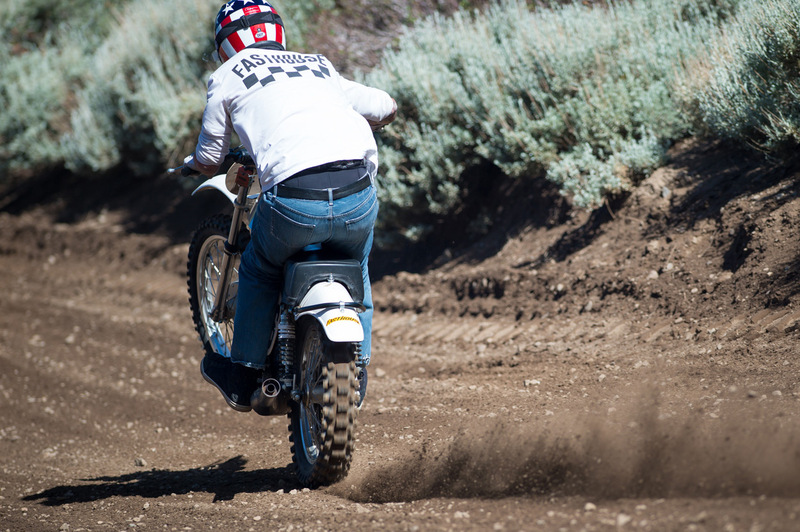 Full gear, or jeans and a t-shirt—true When Rules Were Few style—are socially acceptable. 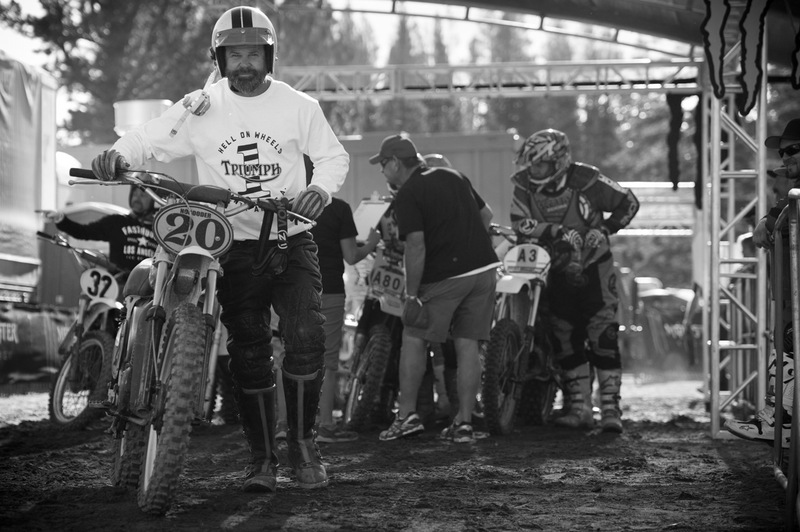 In years past, we’ve seen countless beautifully prepared machines circulating the track, and just about our entire crew has participated in the race. 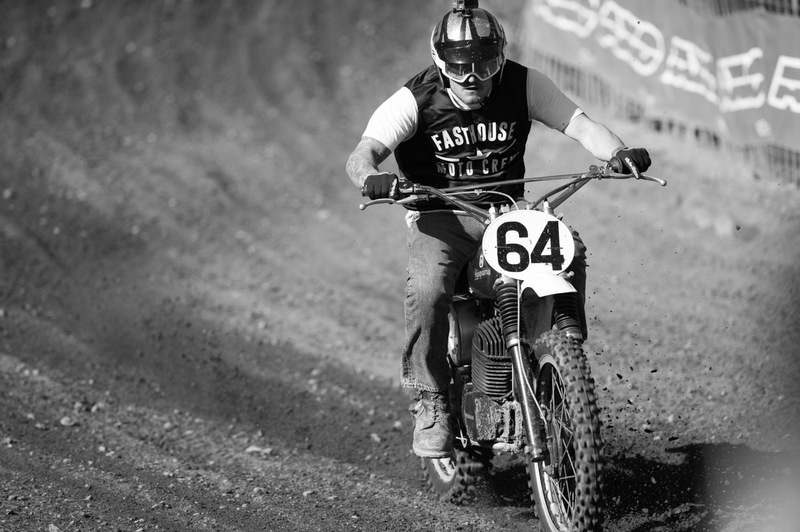 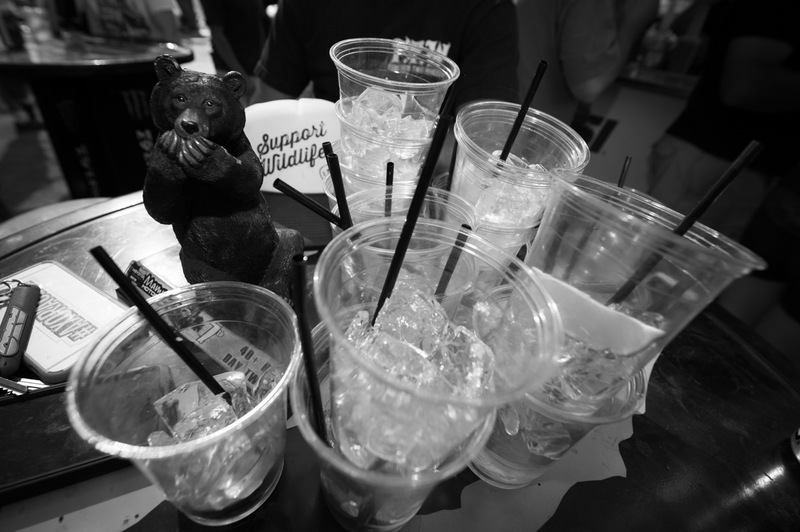 Fasthouse will be on hand for the entire two-week event, racing, hanging out, and tossing back cold 805s. 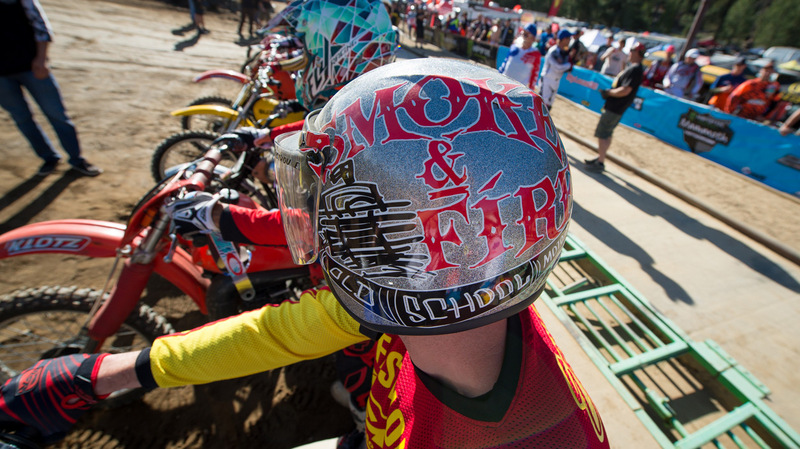 Good times are only a few weeks away! 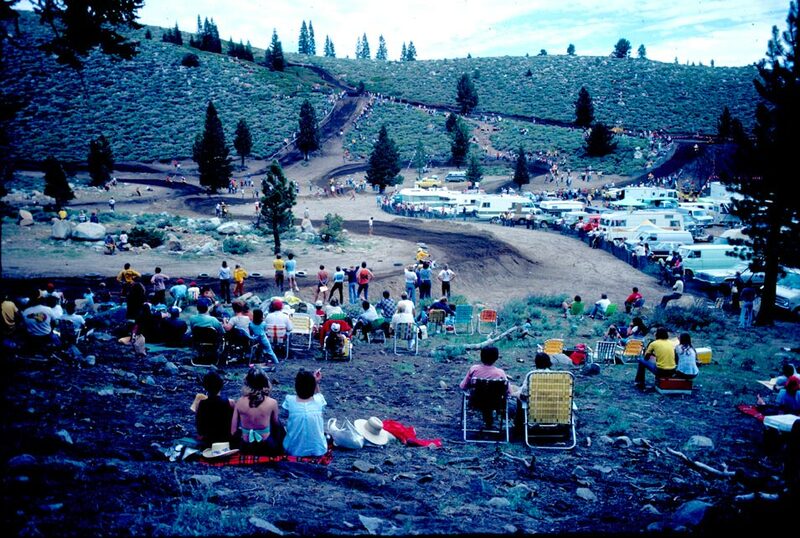 Mammoth Mountain Motocross as it was back When Rules Were Few.